When your PC can’t meet the demands of your game, it might be time to build your own gaming computer. 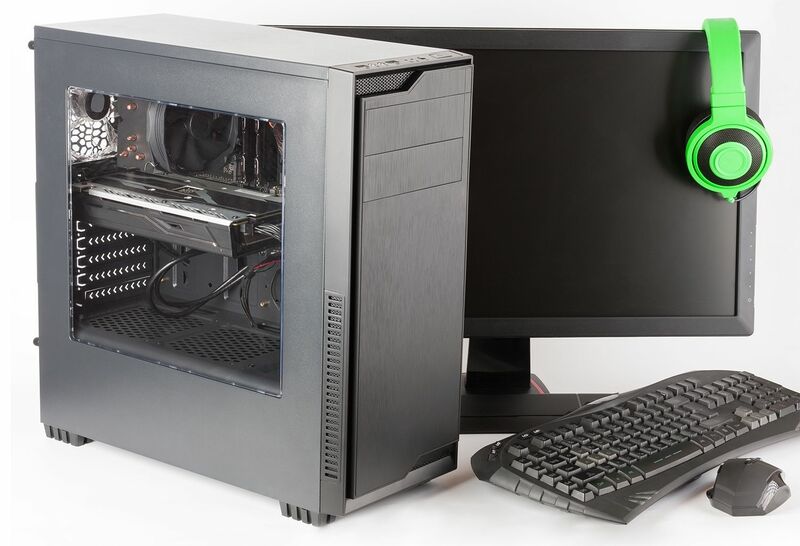 If you’re interested in taking your game to an entirely new level of customization, here’s a gaming PC build guide to give you the instructions you need to create a killer rig. The most important consideration to make is the level of performance you expect to get out of the gaming computer you’re about to build. Creating a powerful machine on a tight budget is completely practical – you don’t need to pay a premium to get solid gaming performance. However, if you are looking to push the threshold of gaming performance with cutting-edge hardware and accessories, it will cost more. No matter which route you take, you’ll need to build your gaming PC from the inside out. Hardware is the engine of your gaming rig. It accounts for almost all the performance available– that includes the speed, responsiveness, frame rates, and running multiple apps at one time (for example, gaming while recording your gameplay on video) – other accessories and software can help and are still important, but they’re complementary and their impact is dictated by the capabilities of the hardware. The motherboard is the first internal component you’ll want to choose. The motherboard dictates the physical dimensions and size of your PC build, and it also determines what other pieces of hardware the computer can use – a critical point because your motherboard must support the amount of performance you’d like to get out of the rig. For example, the motherboard sends power to the processor, so the motherboard must provide enough power to run the processor. 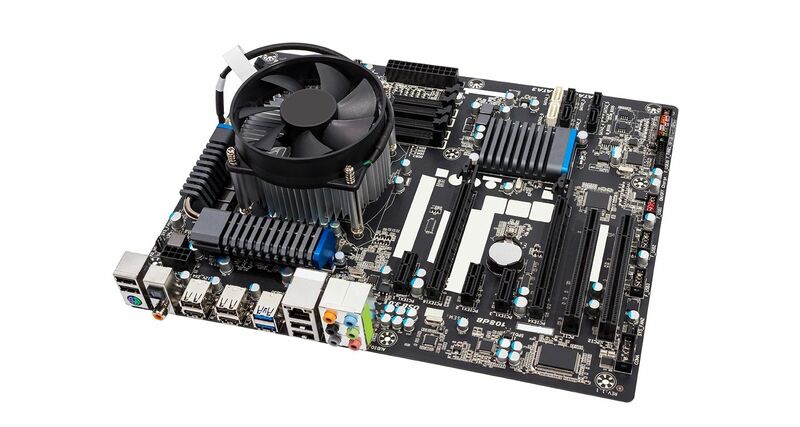 The motherboard will also require a specific class of memory, such as DDR4, DDR3, or DDR2, and have a limit on the number of modules that can be installed which affects the CPU speed and efficiency. 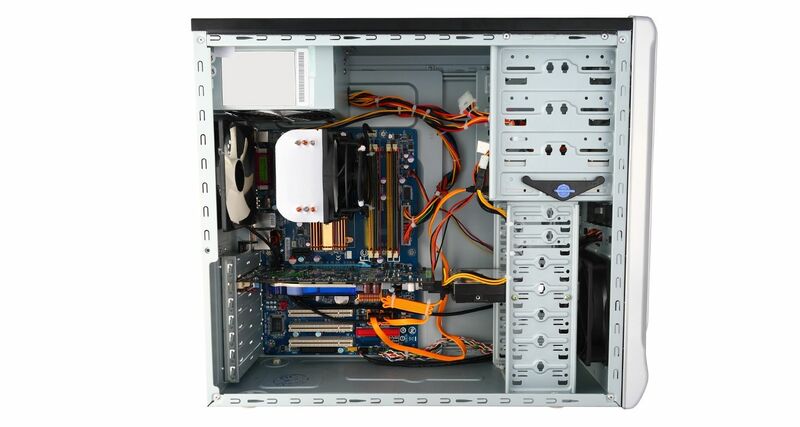 The motherboard will further indicate what kind of storage (drives) can be installed; both the size of the drive (2.5-inch, mSATA, or m.2) and the type of interface (SATA or PCle). You’ll want to choose the motherboard based on the other components you want, but the motherboard is the starting point. 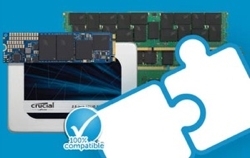 Find out more about compatibility for your motherboard and computer memory. 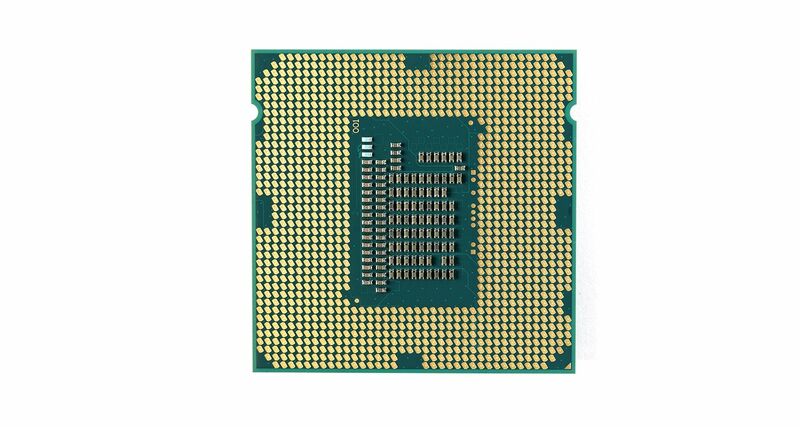 The processor might be the single most important component you choose for your build. Memory and storage fuel the processor which controls every data transaction within the PC. When you’re determining which CPU to install, pay attention to the gigahertz (GHz) – the higher the GHz, the faster the processor. This is important if you’re overclocking because the amount of GHz you use will rise. By definition, overclocking is speeding up the clock cycles of the CPU to process more data transactions faster. It also puts an added importance on finding a proper heatsink for the processor so the higher temperatures don’t affect system health. The processor must be compatible with the motherboard you’ve chosen. Memory, or RAM, gives your processor and graphics processing unit the resources they need to perform. More gigabytes of memory equal more assets they can turn into faster system speed, seamless responsiveness, and higher framerates. Adding memory is one of the fastest, easiest, and most affordable ways to amplify the performance of any gaming rig – no matter what size your budget is, maxing out the RAM is an essential part of building a gaming PC. There are two choices for gaming PC storage, either a hard disk drive (HDD) or solid state drive (SSD). HDDs use spinning platters and small mechanical parts to read and write data. HDDs generally give you more storage space (in GB), but as NAND flash technology advances, SSD capacities continue to grow. SSDs use electrical cells to receive and send data, which allows for a more efficient boot up, better save and file transfer times, and can be up to 90% more energy efficient. A lack of small moving parts also makes SSDs more durable. 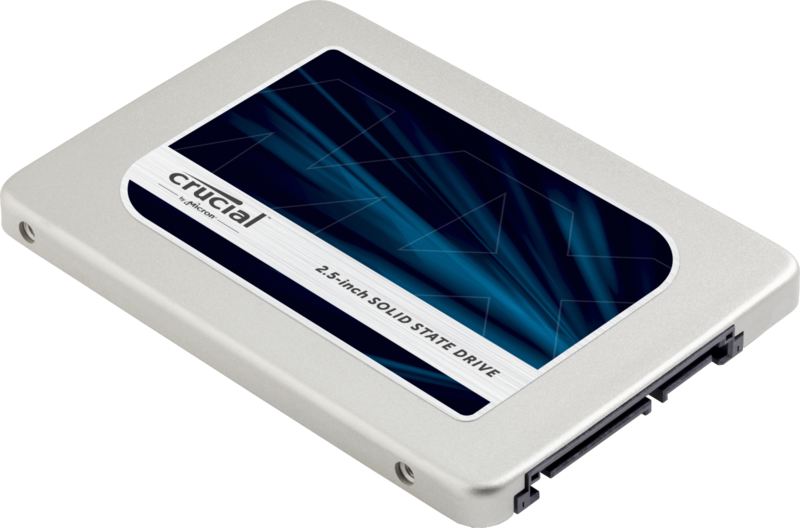 Find out more about our range of solid state drives (SSDs). When you expect more output from your computer, you need to reinforce your system with the resources it needs to realize those expectations. Creating ultra-sharp graphics requires more memory to process all the fine details that jump off the screen –more GBs of RAM equals more graphical horsepower you’re giving your gaming computer. 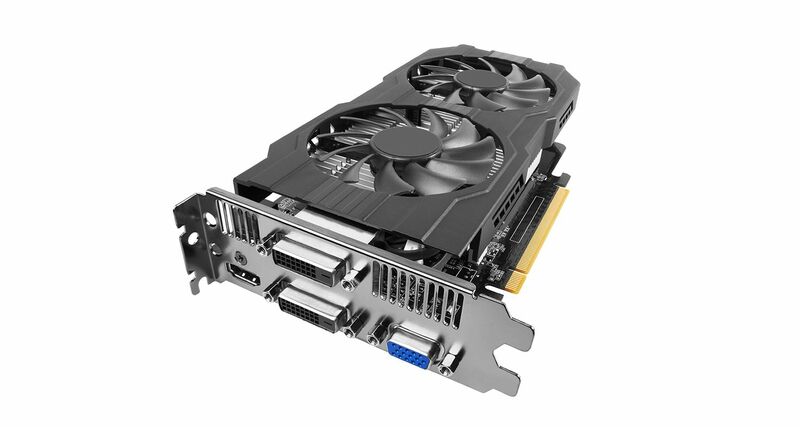 GPUs have an extremely wide price range, which could seriously inflate your expenses for the build. If you crave razor-sharp visuals that a high-priced GPU offers, be sure to give it the assets it needs to do its job: a powerful processor, plenty of RAM, and a crystal-clear monitor. The case is important in the look of your rig, but also influences the performance. If you’re planning on configuring the hardware to operate faster than certified by the manufacturer, overclocking, it’s likely that the system temperatures will be higher than normal. As a result, a case with efficient airflow and room for adequate case fans will help extend the life of the internal components. Airflow is a vital consideration when building a gaming computer. If your rig is built for performance, higher power usage can create higher temperatures within the computer, and that high-temperature air needs to be expelled from inside the machine. Many gamers add two case fans: one to add cool air into the PC, another to move warm air out of it. That’s not the only way to cool your system – add a CPU fan, a memory cooling fan, or even consider installing a water cooling kit. Find out more about how to keep your system cool. The most important part of selecting a power supply is to confirm that it provides the energy your rig needs to run. This is especially critical if you’re building a high-performance workhorse, which means you’ll need a robust power supply to make it all run. However, with higher voltages, you may need to adjust your system cooling or internal airflow. Microsoft® Windows® is the overwhelming favorite OS for gamers, but you don’t have to be restricted to one choice. Windows 10 is great for gaming, but if your game doesn’t need to be on a Windows platform, you’re free to choose another one. It’s important to remember that you’re likely to use this computer, including the OS, for other everyday tasks, so take that into consideration when you choose an OS. If you’ve purchased a high-quality graphics card with the hardware to power it, get a monitor that’s able to produce the visuals you’re going for. These accessories add to your game by increasing the precision of your gaming dexterity with ergonomic designs. A gaming-specific keyboard, mouse, and headset are some of the many reasons why so many gamers prefer to play on a PC. Find out more about PC gaming vs. console gaming. The amount of money you spend on the parts of a gaming computer will vary. When you build a gaming PC to save money, make sure you at least match the minimum system requirements of the games you want to play. That’s the bare minimum, but it’s wise to account for the rising system requirements of games in the future. Preparing for what’s ahead saves you the time and money it takes to continuously upgrade components when you want to play a new game that requires more system resources. Because memory and storage are a large part of the cost within a new gaming computer, building your own PC gives you a chance to save on these components by adding your own. 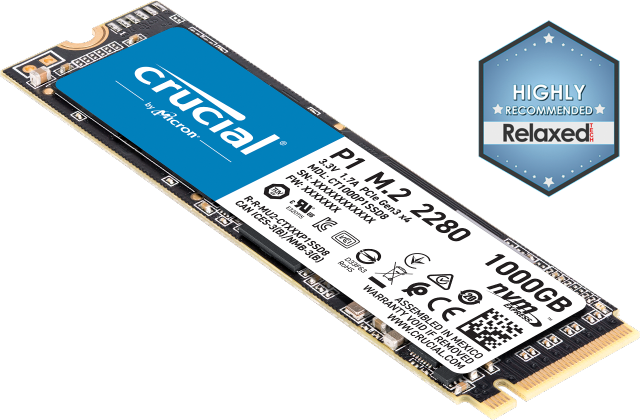 While RAM and SSD costs rise with the amount of GB they offer, they are less expensive than buying pre-installed (and often inadequate) components that you’ll likely need to upgrade soon. When you put all the parts together, make sure you have plenty of room to keep your build organized. Be aware of static electricity as you build – it’s one of the few ways the hardware can be damaged but it’s easy to avoid. Frequently ground yourself by touching an unpainted metal surface or wear an electrostatic discharge (ESD) wrist strap to protect your system’s components from the static electricity that’s naturally present in your body. It’s also helpful to keep a can of compressed air to remove any dust or fine debris from the interface as you’re installing the processor, memory, and SSD. RAM is the easiest hardware to install when you’re building a PC. Locate the memory slots on the motherboard. Hold your memory modules on the side to avoid touching the gold pins. If your memory doesn’t have a heat spreader, also avoid touching the chips on the module. Align the notches on the module with the ridge in the slot then firmly press the module in until it clicks. As you’re pressing, note that it takes about 30 pounds of pressure to fully install a module. Find out how to install memory (DRAM). Depending on the form factor of the SSD you’ve purchased (2.5-inch, mSATA, or M.2), installation requires attaching the drive to the storage interface, then fitting it into the drive bay (if it’s a 2.5-inch SSD). Find out more about SSD installation with our guides and videos. If you’re looking for the largest capacity possible and have an extremely tight budget, a hard drive might be an attractive option, but you’ll suffer from slower load times if you choose a hard drive over an SSD. For instructions on installing your hard drive, consult its owner’s manual. When your system is assembled, it’s time to hit the power button! Make sure your monitor and keyboard are connected to the PC, and if everything worked correctly, a screen will appear where you can enter the system BIOS. If you have a disc or flash drive with an OS, put it into the appropriate drive, boot up, and you can install the OS. At this point, the assembly is over – congratulations, you’ve now built your own gaming PC! Get in your game, try out your new rig, and start climbing those leaderboards! ©2017 Micron Technology, Inc. All rights reserved. Information, products, and/or specifications are subject to change without notice. Neither Crucial nor Micron Technology, Inc. is responsible for omissions or errors in typography or photography. Micron, the Micron logo, Crucial, and the Crucial logo are trademarks or registered trademarks of Micron Technology, Inc. Microsoft and Windows, are either registered trademarks or trademarks of Microsoft Corporation in the United States and/or other countries. All other brand or product names are trademarks or registered trademarks of their respective holders.